Aminovex Recovery by Evochem has officially arrived! We have been waiting, you have been waiting, and now it has arrived. Aminovex is on store shelves and is impressing advanced lifters with its patented blend of Amino Acids and Energy blend. This product when coupled with a premium protein will offer extreme dividends. ForzaPro and Pro7ein will enhance the efficacy of this unique take on Amino Acid recovery. Aminovex combines tried and tested amino acids, IBCAA’s, a recovery energy blend and Vaso-dialaters to provide you with maximum recovery. Many proteins provide just a little of the amino acids your body needs with the protein supplement. 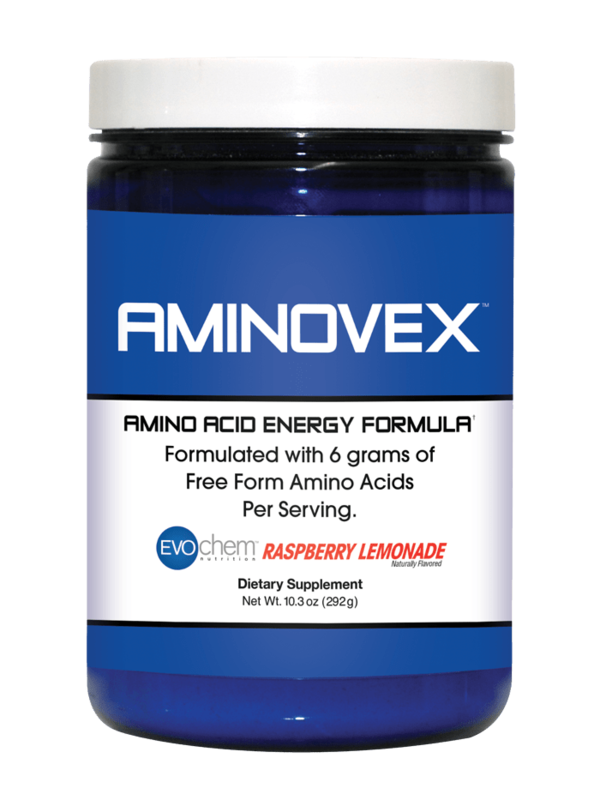 Aminovex will take the essential amino acids and put them in overdrive. Tired of feeling tired from muscle shredding workouts? Combine this product with a protein for optimum recovery and homeostasis. Aminovex is designed to restore muscles and restore your body’s well being. Take this supplement if you workout in the morning or early afternoon so you can go to work or do daily activities after an intense workout. SEE WHATS INSIDE by clicking the link below. Nutrishop provides high quality supplements for extreme and novice lifters alike. 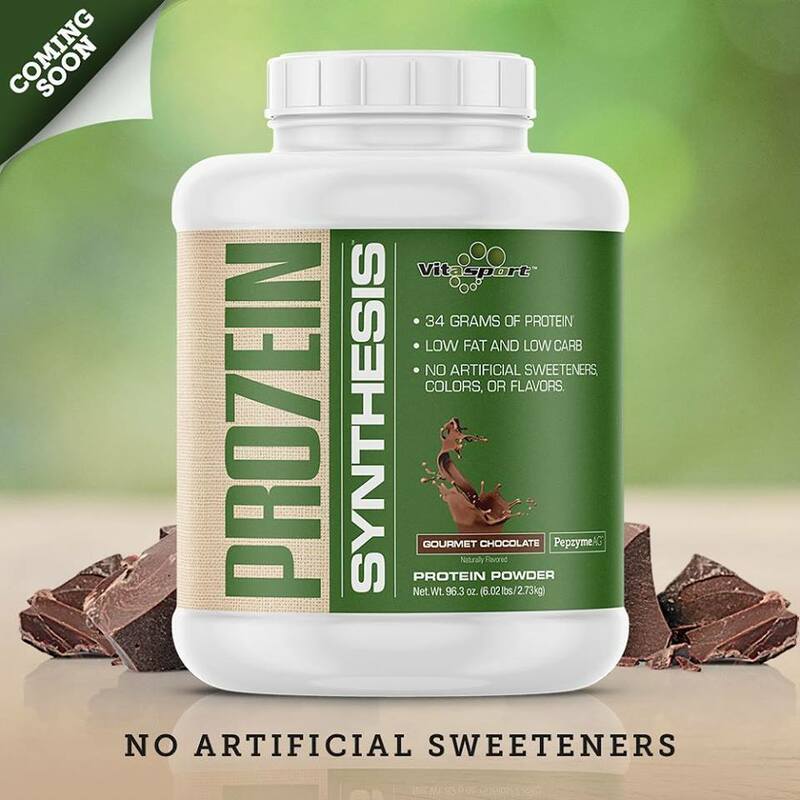 Stop by Nutrishop Brandon or call us at 813-684-2380 to order this and other great products to your doorstep. Shopping in stores is overrated get this supplement sent to you without the hassle of traffic and the waste of gas! We are an awesome Nutrition store located in Brandon Florida.